Welcome to the fifth edition of the SocialSign.in Spotlight, a new blog series featuring members of our network and what makes them special. Today, we’re taking you to the West Coast and focusing on a member of our network based in Beverly Hills, California, a city that knows a thing or two about being in the spotlight. 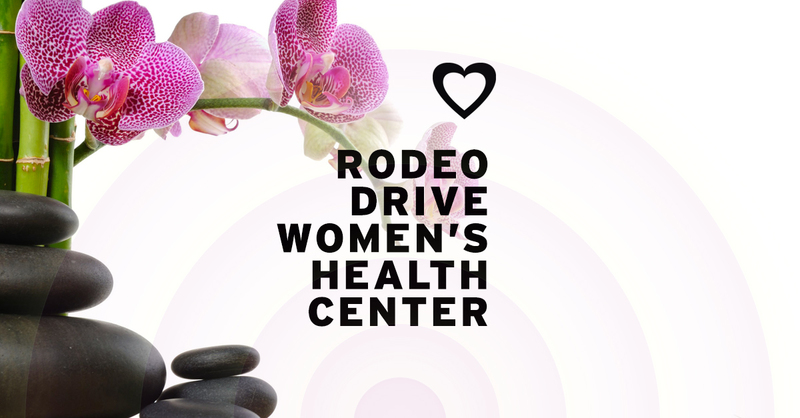 Located at 421 Rodeo Drive, the Rodeo Drive Women’s Health Center has been helping local and international clients since 2004. 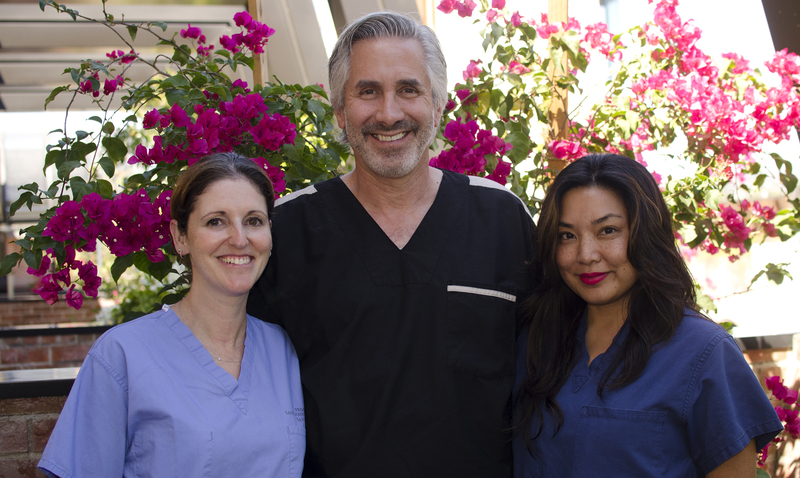 Their world-class team of physicians provides a variety of services to the Beverly Hills-Los Angeles community, as well as patients from Europe, Asia and the Middle East. Their team strives to create a comfortable, welcoming environment to their guests, who they treat using cutting edge techniques and equipment. In the waiting room, that means free WiFi for all guests and soothing, original music therapy playing from the speakers created by their nurse practitioner (and classically trained pianist/composer) Emily Holmes. Beyond the waiting room, even the most innovative medical technology and procedures are only as effective as the hands they’re in, and guests at the RDWHC are in good hands. Here’s the award winning team, led by co-founder Dr. Peter Weiss. Dr. Rebecca Brown, Dr. Peter Weiss and Dr. Kathleen Valenton (left to right) standing in front of the RDWHC in Beverly Hills, CA. Dr. Peter Weiss has over 33 years experience, 16 published works and 165+ media appearances. With him at the helm, the Rodeo Drive Women’s Health Center has built a team of 10+ OBGYNs, midwives, nurse practitioners, plastic surgeons and doctors that have amassed 75 years of combined experience. Dr. Rebecca Brown earned her stripes as an intern and resident at the Cedars-Sinai Medical Center, which was ranked the 13th best hospital in the country by the U.S. News & World Report in 2013. Eventually, she became executive chief resident at the prestigious LA facility. Her excellence there has carried over to her work at the RDWHC, as Dr. Brown has won the practices Patients’ Choice award for four consecutive years. Their colleague, Dr. Kathleen Valenton, is also an alumnus of the Cedars-Sinai Medical Center, where she was trained after receiving her medical degree from the University of Vermont College of Medicine. As illustrated in her glowing Yelp reviews, her continued success in Beverly Hills is solidified and will indubitably grow as she provides world class care for her patients. To learn more about Dr. Peter Weiss, his eye opening trip to Nepal and greatest achievements, read his recent interview on innovation in the medical industry here. Thanks for taking the time to learn more about the Rodeo Drive Women’s Health Center by reading the SocialSign.in Spotlight. If you want to book an appointment for yourself or your spouse, you can contact their office at (310) 432-6640. If you are a medical professional that wants to learn more about the ease and benefits of offering WiFi in your waiting room, contact us today. You are also invited to join us for a webinar on Wednesday, October 8th in the morning or afternoon, or Thursday, October 9th in the evening with more information. In this blog post, we're going to cover the state of free WiFi in airports and planes.